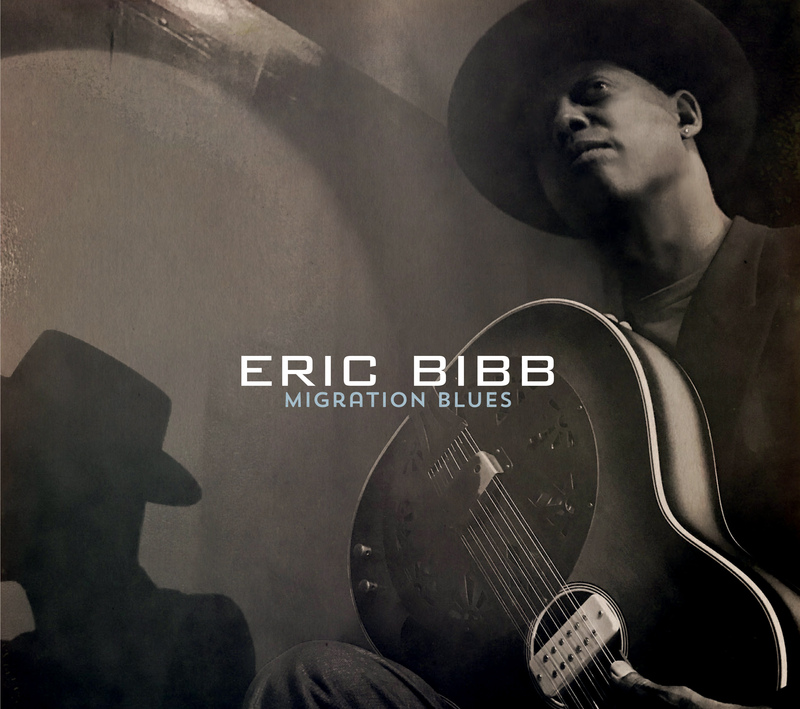 The Blues Music Award winner, singer/songwriter Eric Bibb, returns with his latest album, Migration Blues (Stony Plain Records)- a 15-track collection of insightful and timely songs. On Migration Blues, Bibb focuses mainly on themes of oppression, crime, violence, and peace. The backing band features Michael Jerome Browne (guitars/vocals/banjos/mandolin/triangle) and JJ Milteau (harmonica). Bibb, Browne, and Milteau produced the record. Bibb is one of the most influential blues artist in the genre. Migration Blues showcases his gritty, bluesy, and soulful vocals while simultaneously showcasing his instrumental talent on guitars, a six-string banjo, and a contraband guitar. This album is a solid set of well-written and arranged tracks and an incredible ode to different themes relevant to today’s society. From refugees, war and violence to peace, Bibb understands the importance of talking about these issues, and he does it well on Migration Blues.